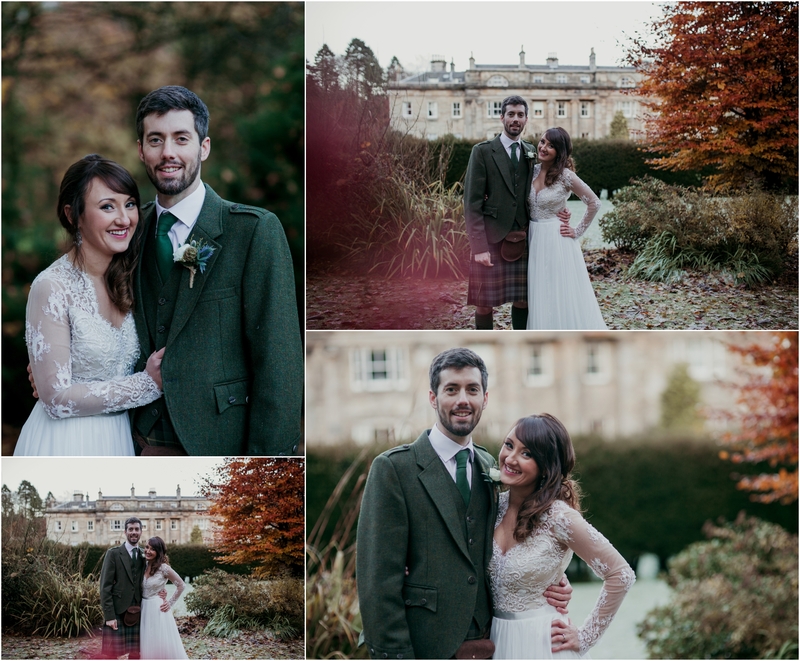 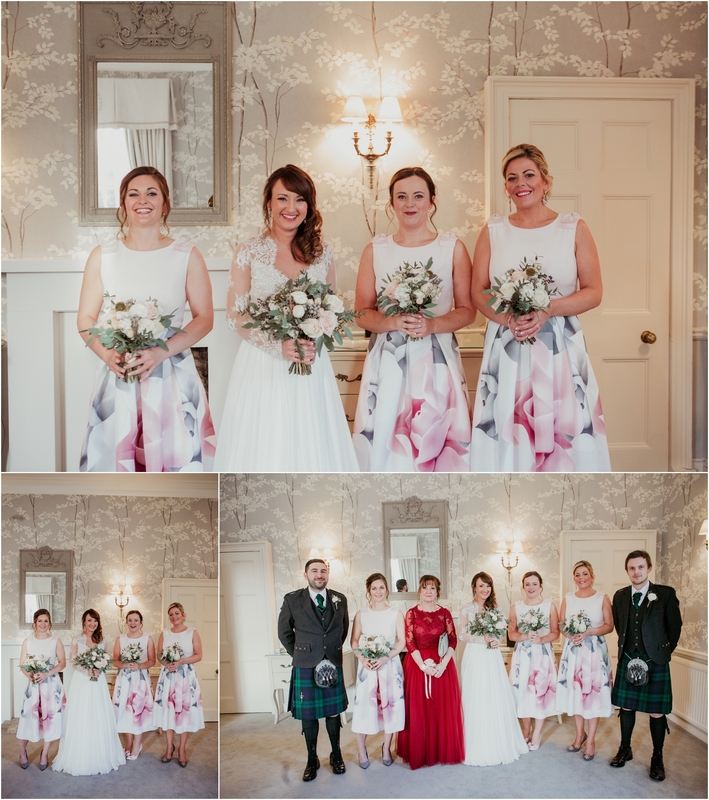 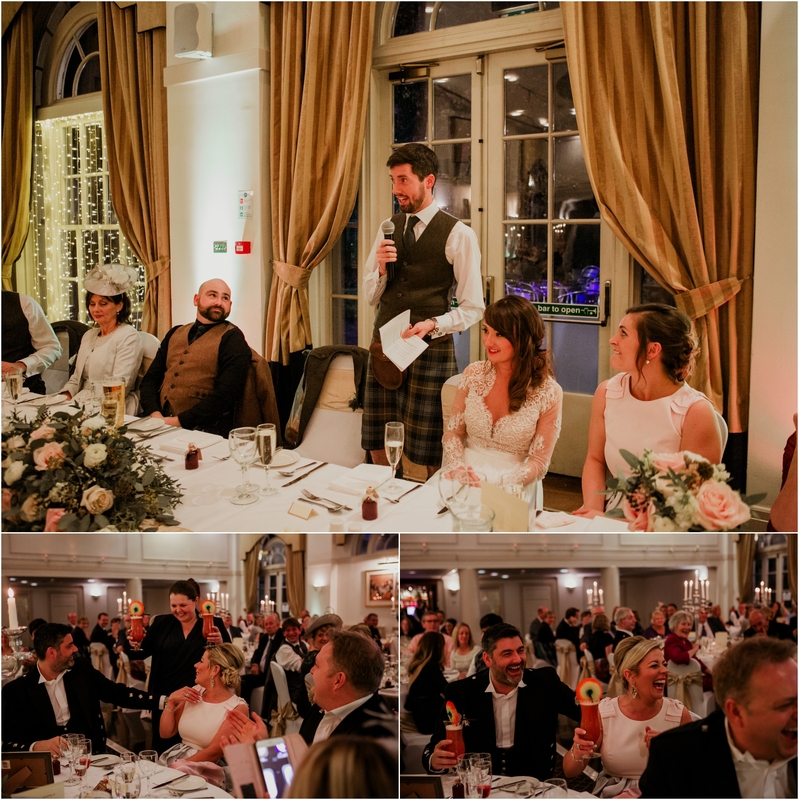 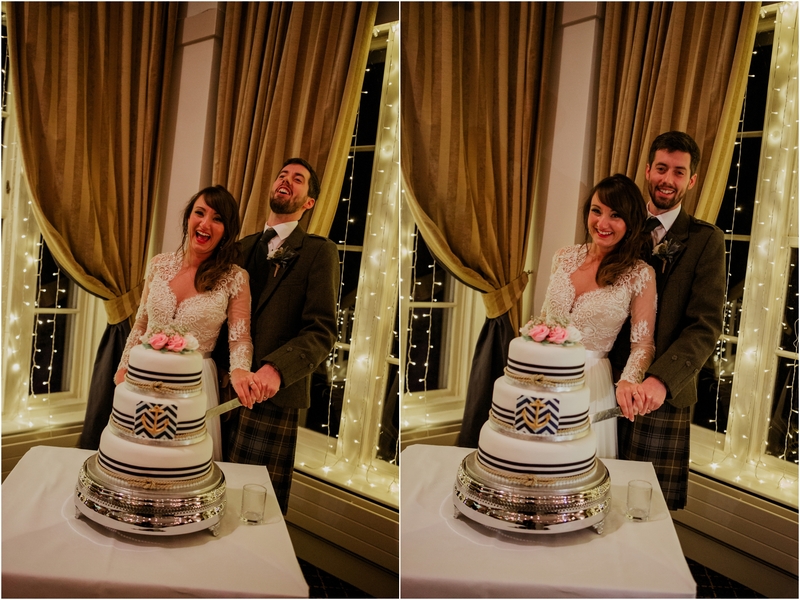 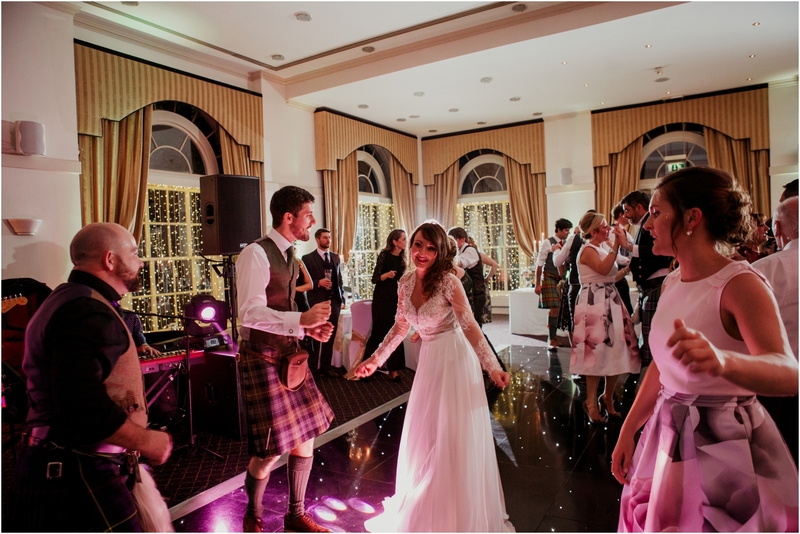 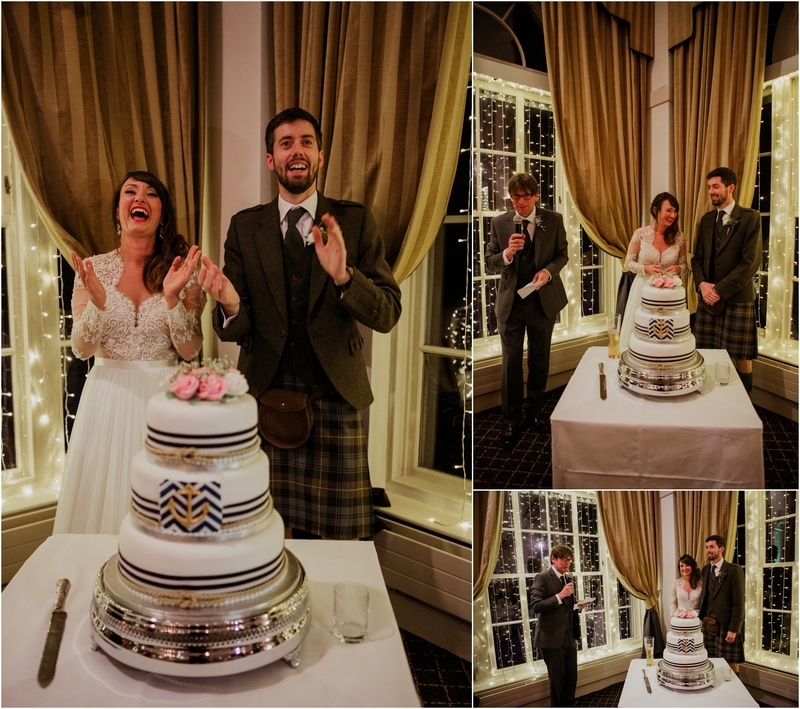 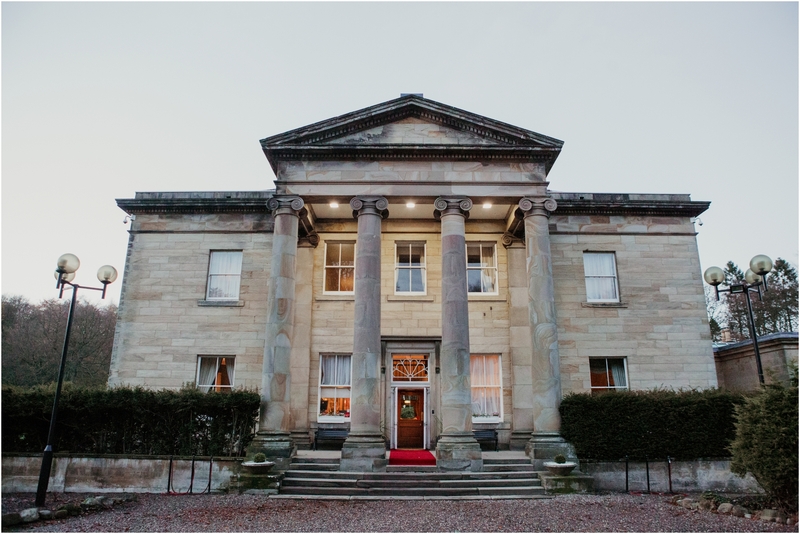 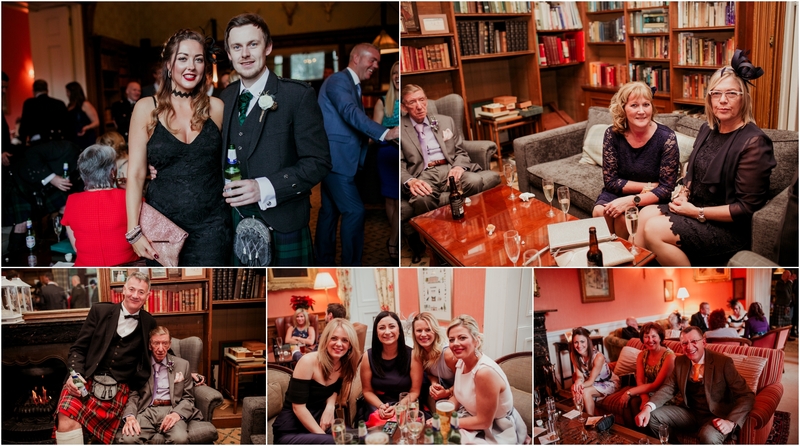 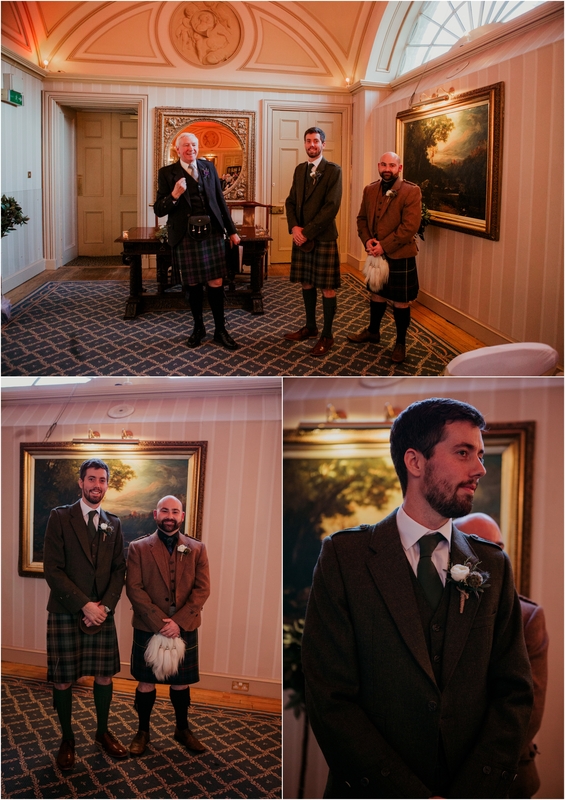 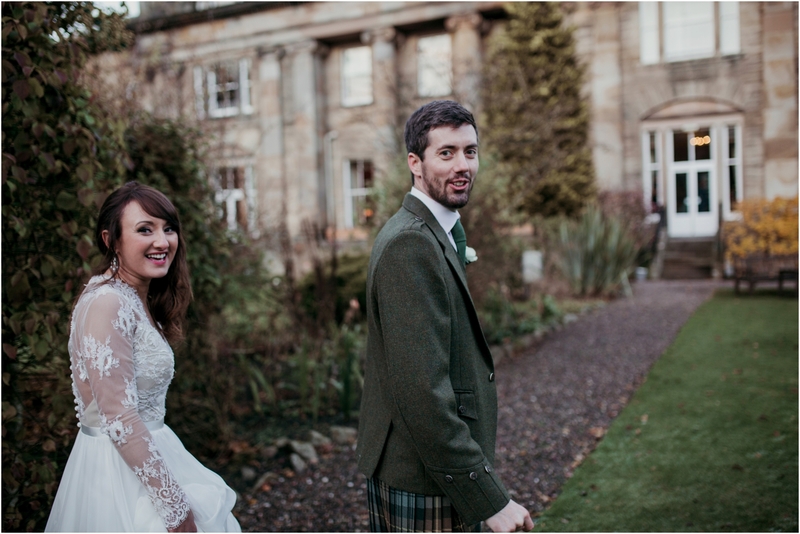 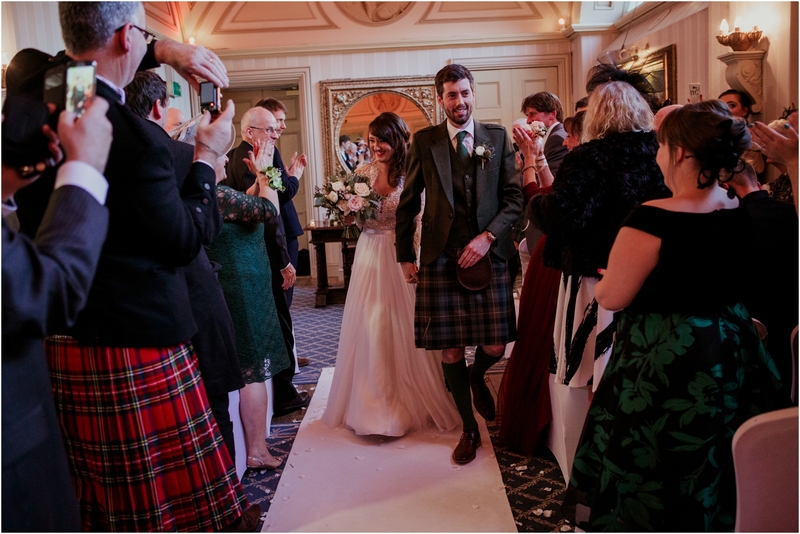 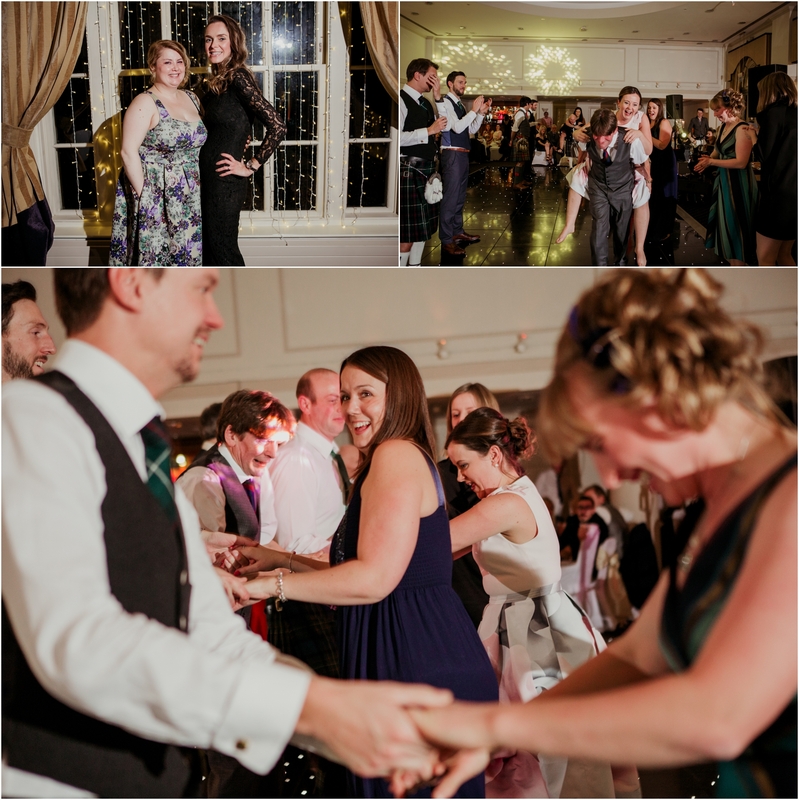 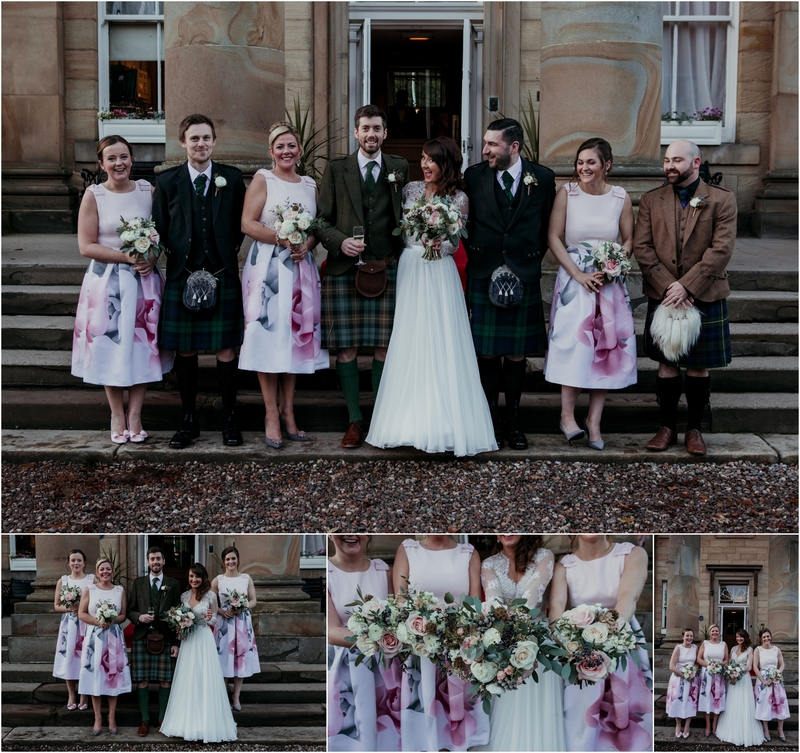 Having met whilst working on a cruise ship Gemma & Ashley got married at the gorgeous Balbirnie House Hotel which is a stunning Georgian building close to Markinch. 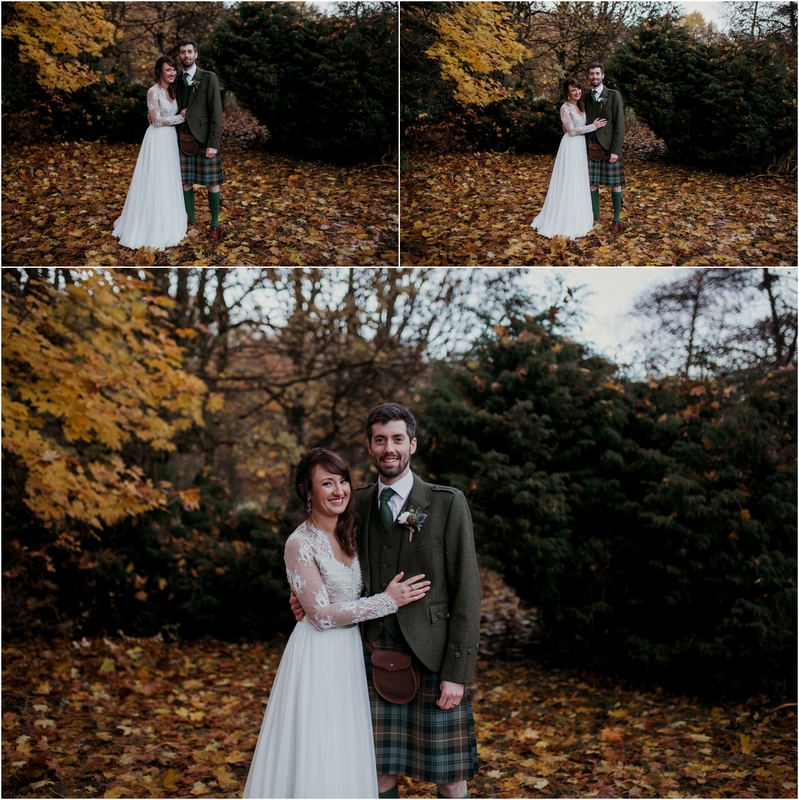 It was the coldest day of the year with lots of frost and beautiful gorgeous late Autumn colours. 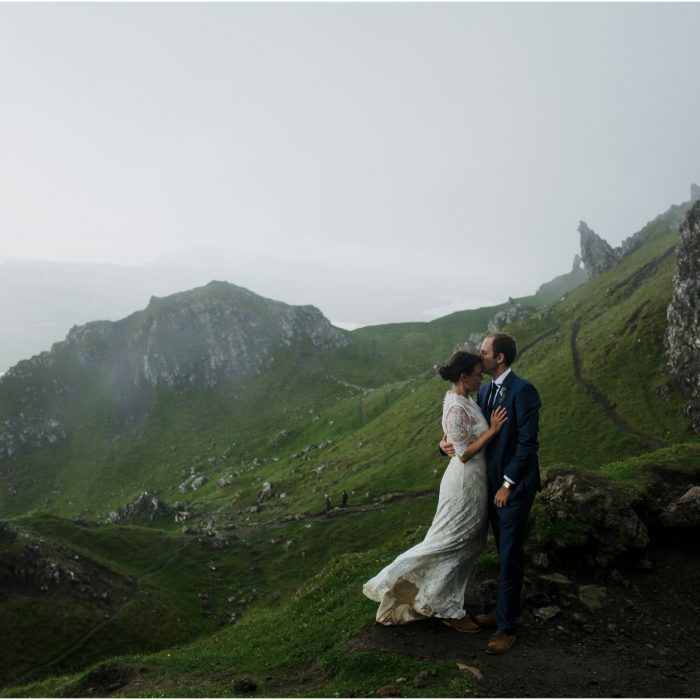 Their love and warmth shined through the cold weather. 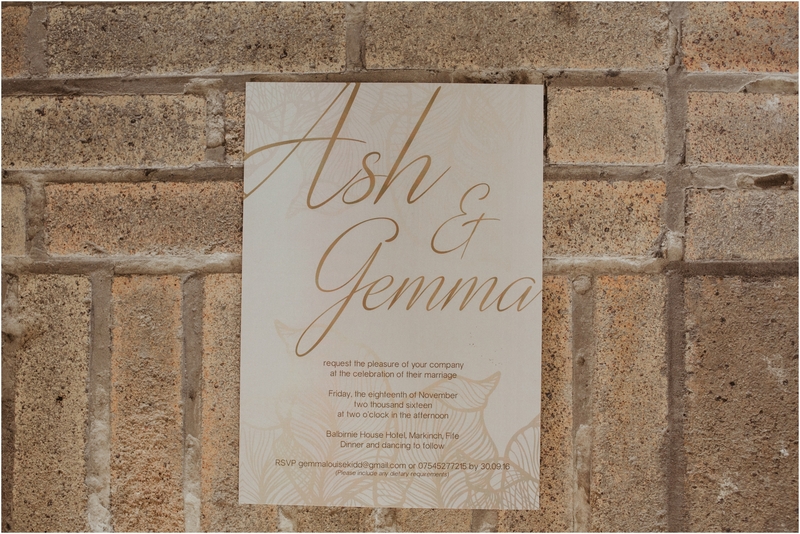 Gemma and Ashley are the perfect match with their shared sense of humour that had me laughing and smiling all day. 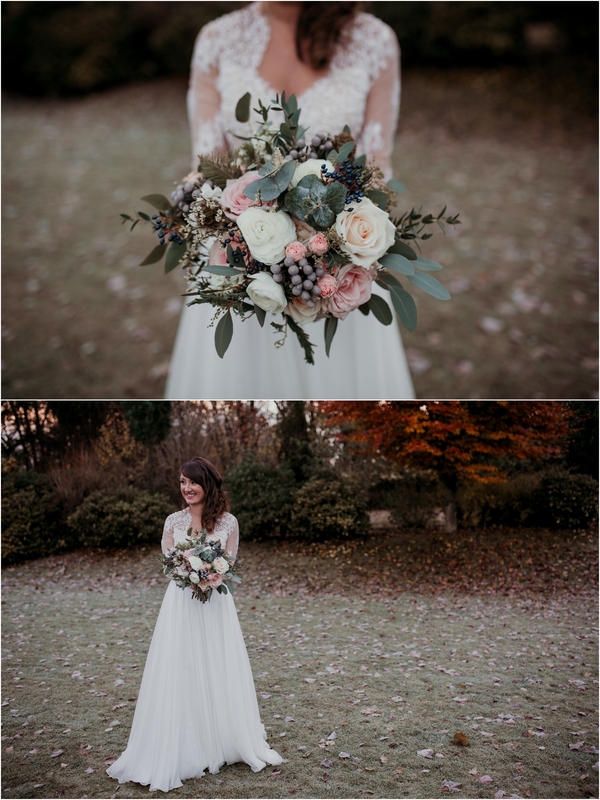 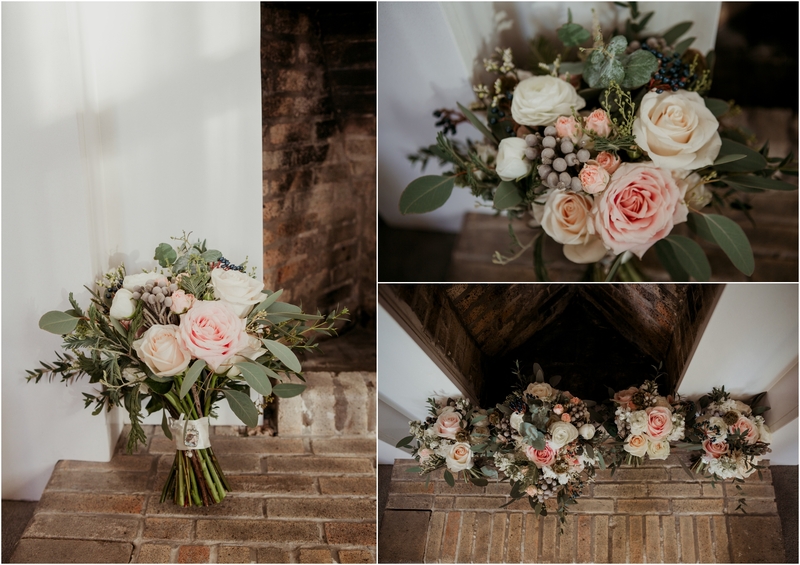 I loved Gemma’s gorgeous beaded wedding dress and her blooms by Loulou flowers. 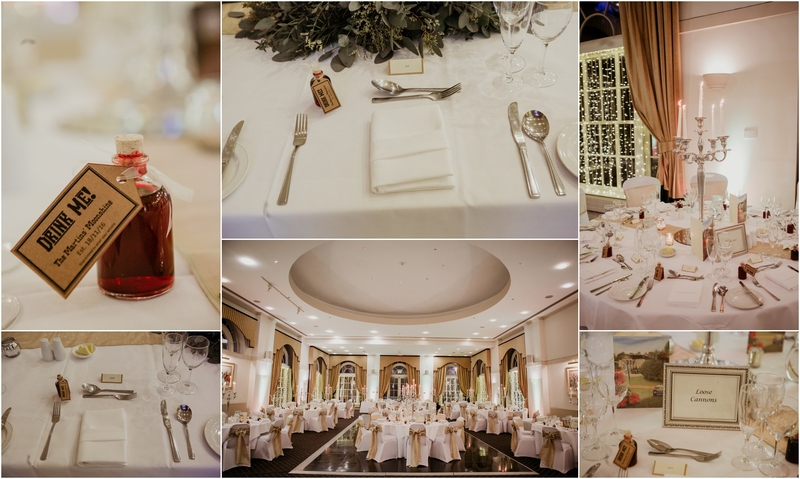 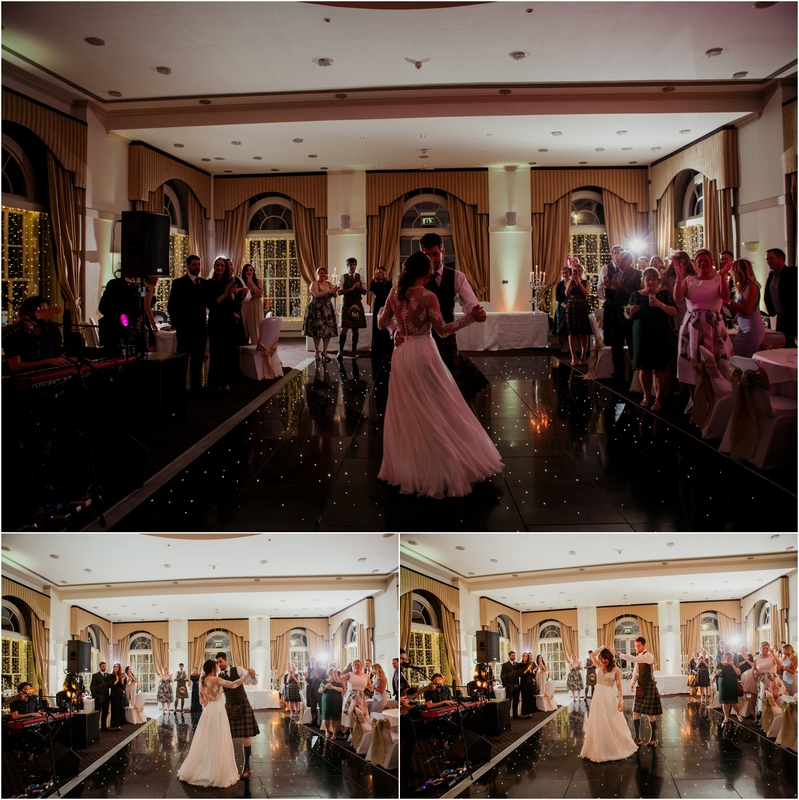 The gorgeous venue decor was by Enchanted Events and evening entertainment by Replay Music Group. 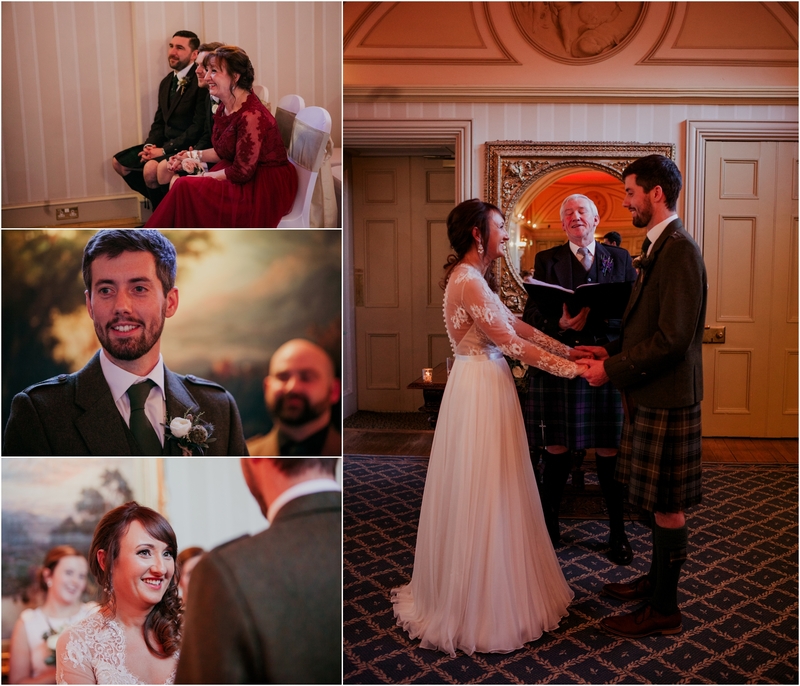 Thank you to Angela at Balbirnie for looking after all the guest and myself so well on the day. 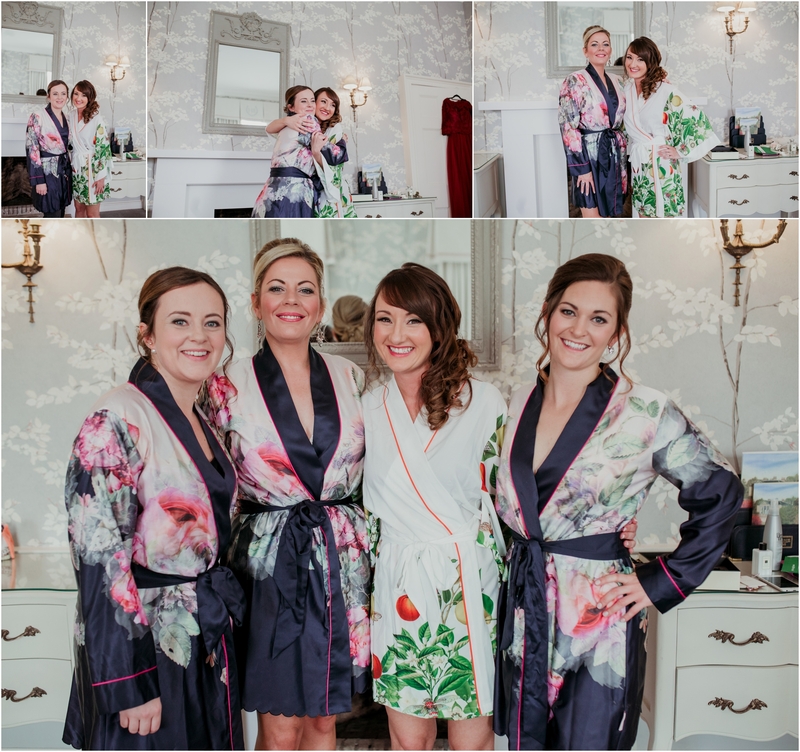 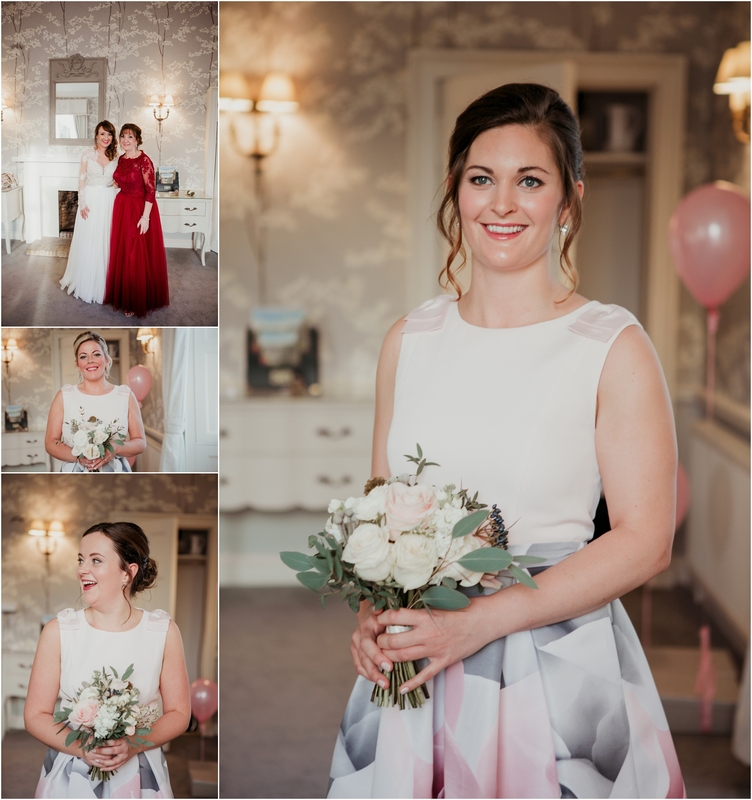 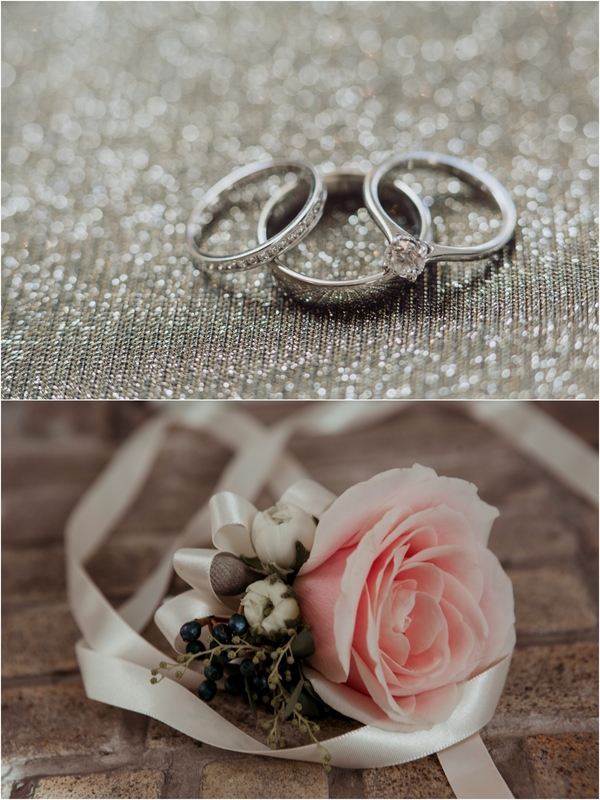 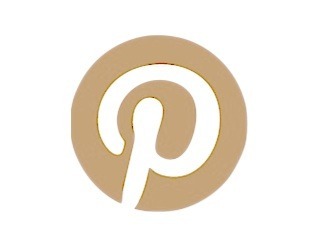 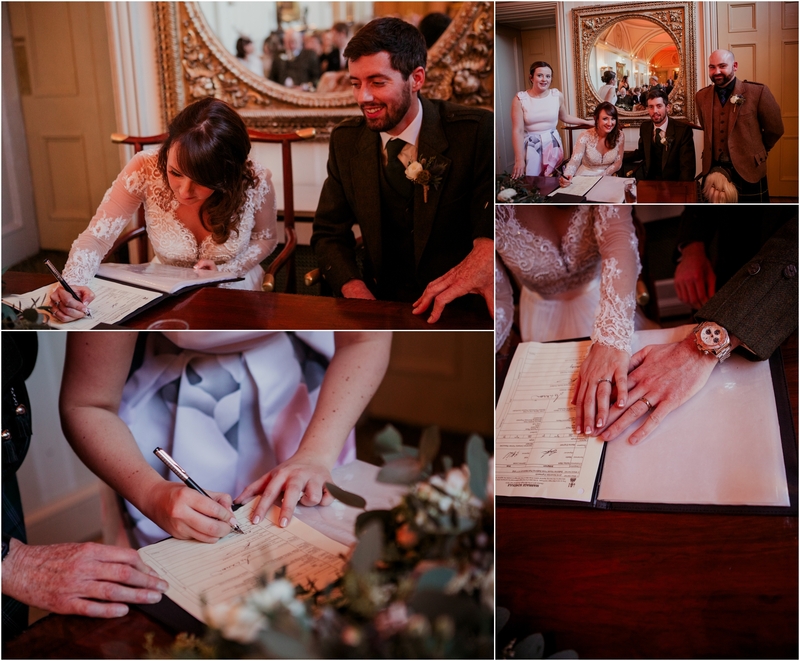 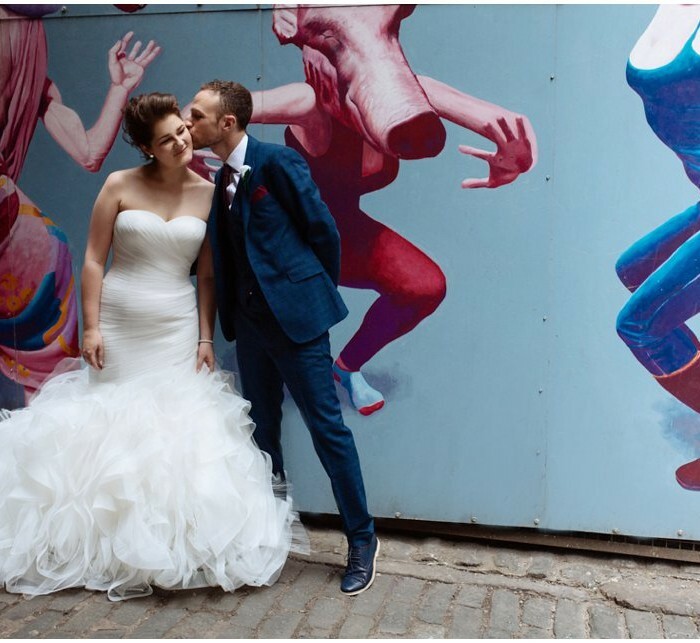 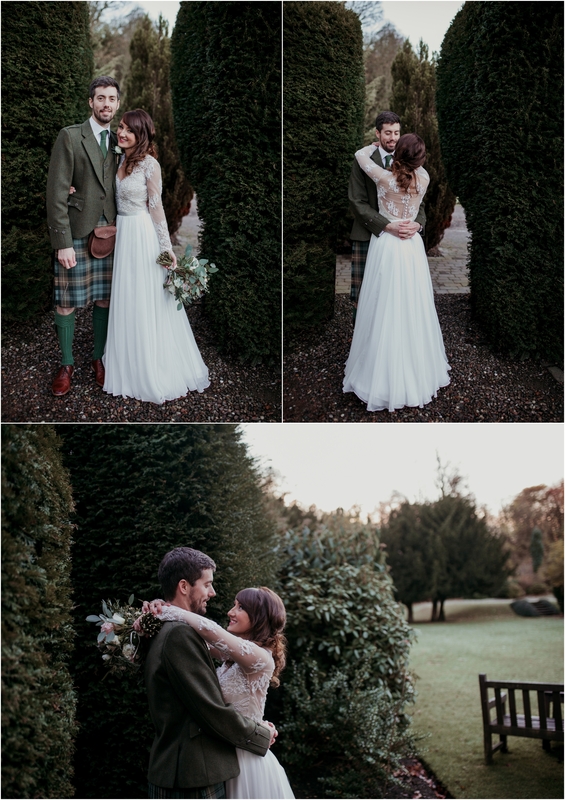 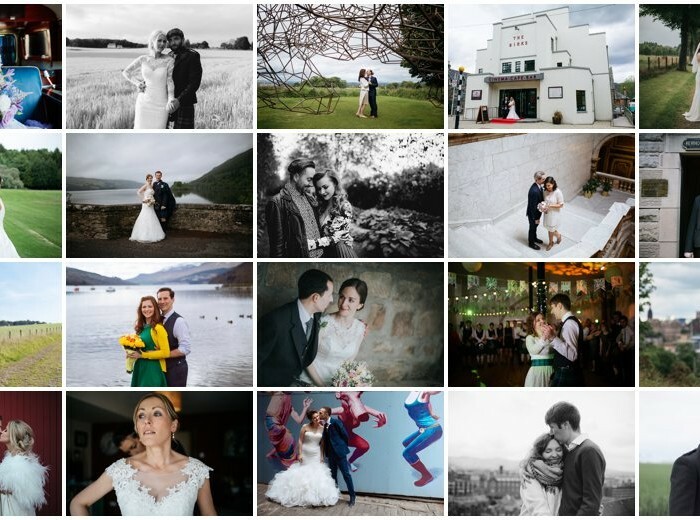 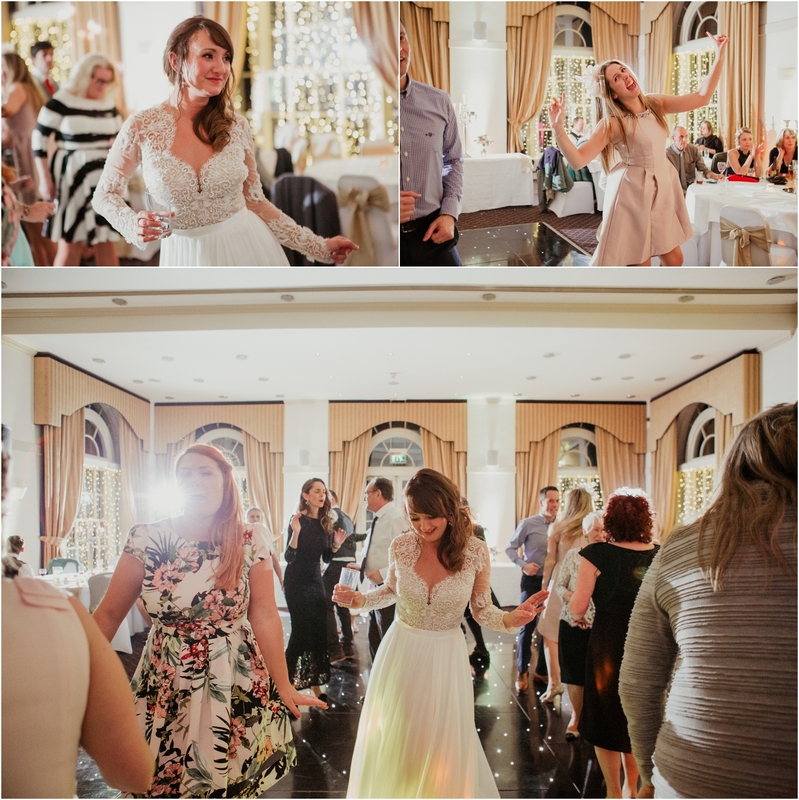 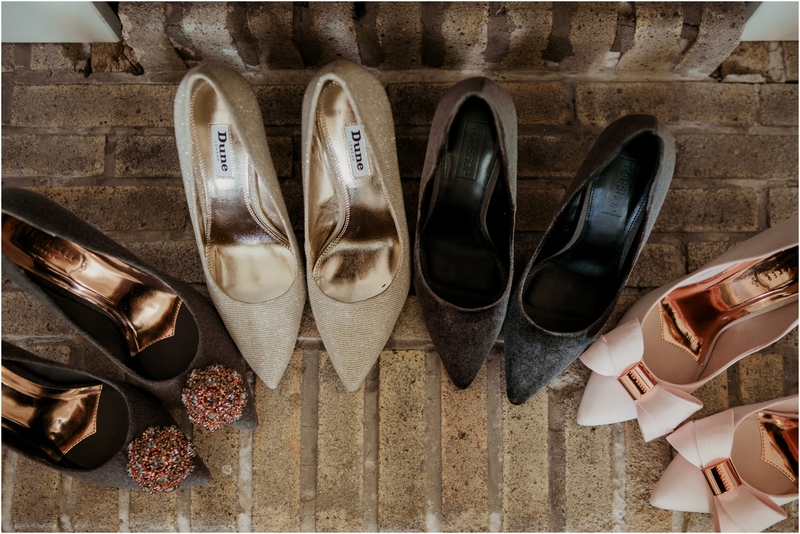 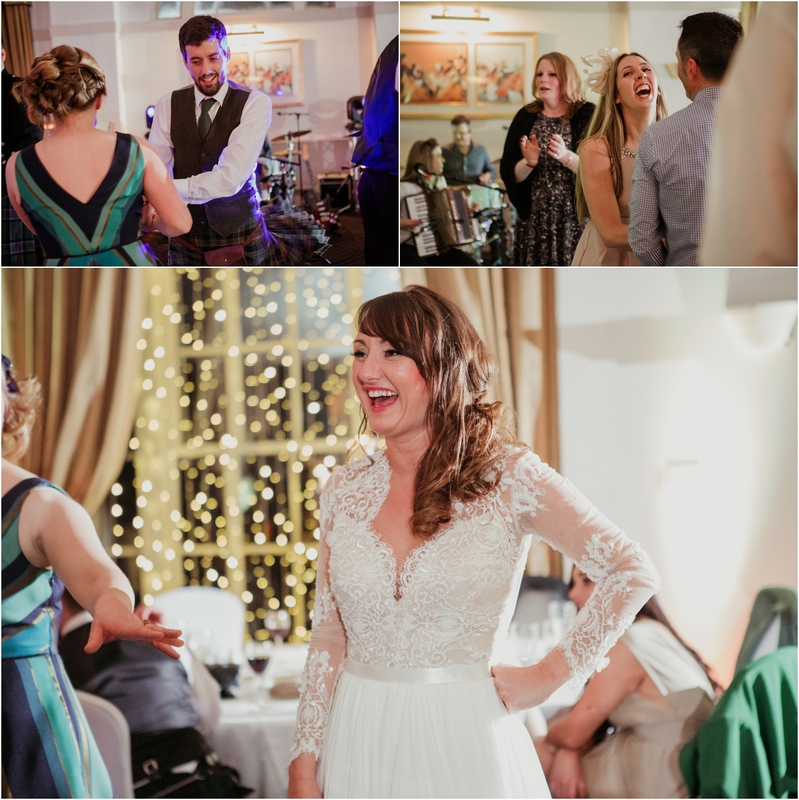 Congratulations Gemma and Ashley, I’m so in love with your photos from your perfect wedding day. 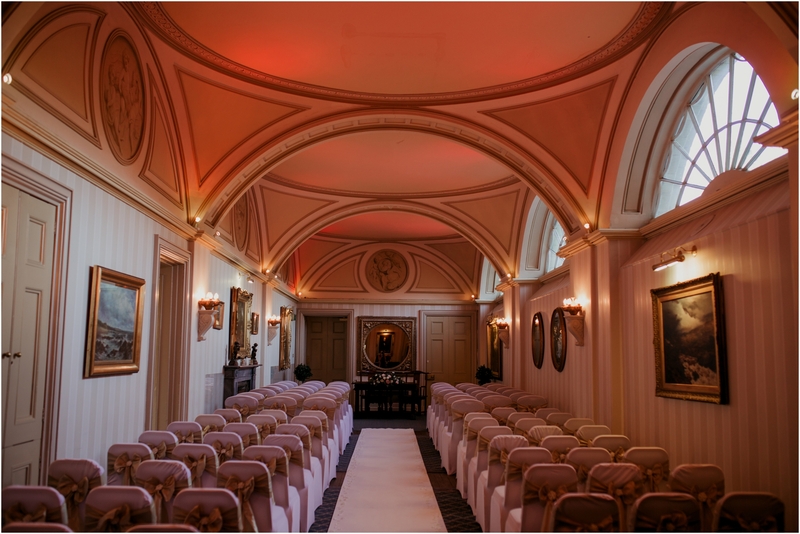 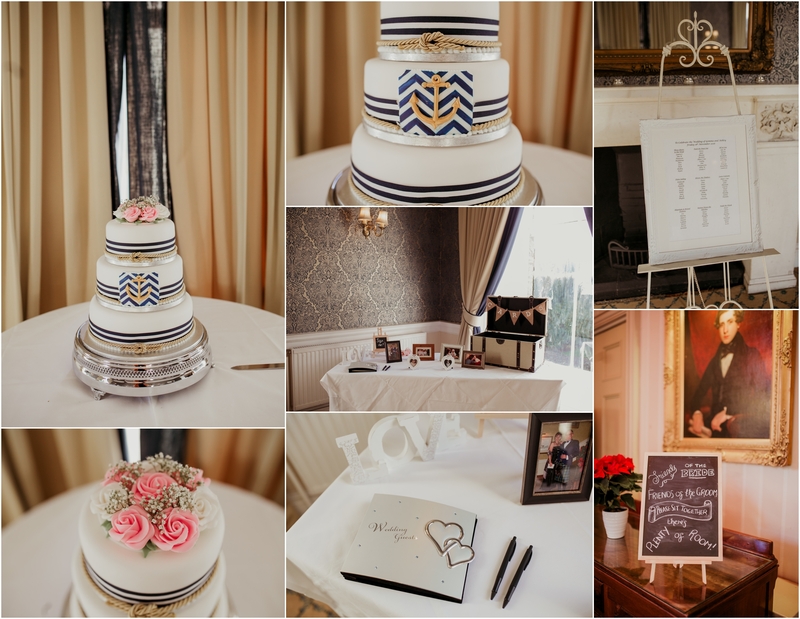 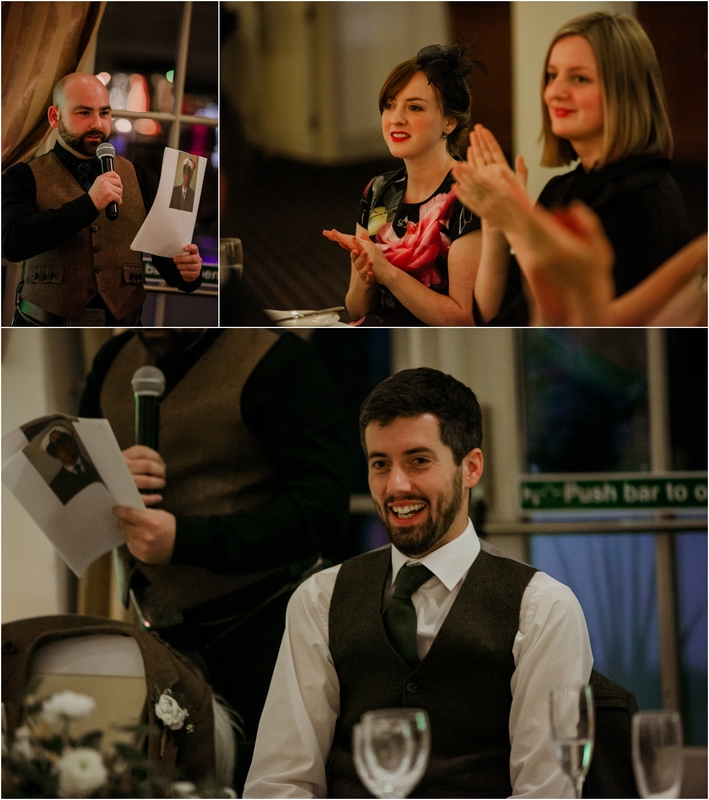 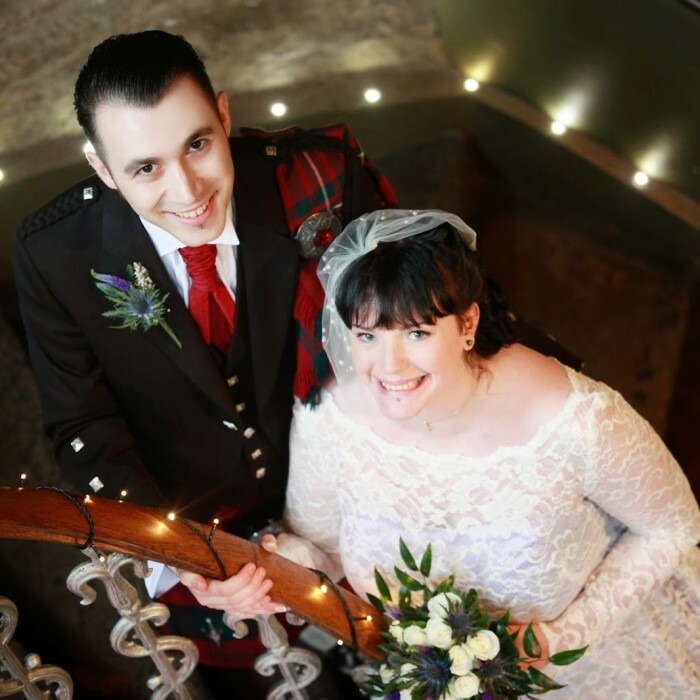 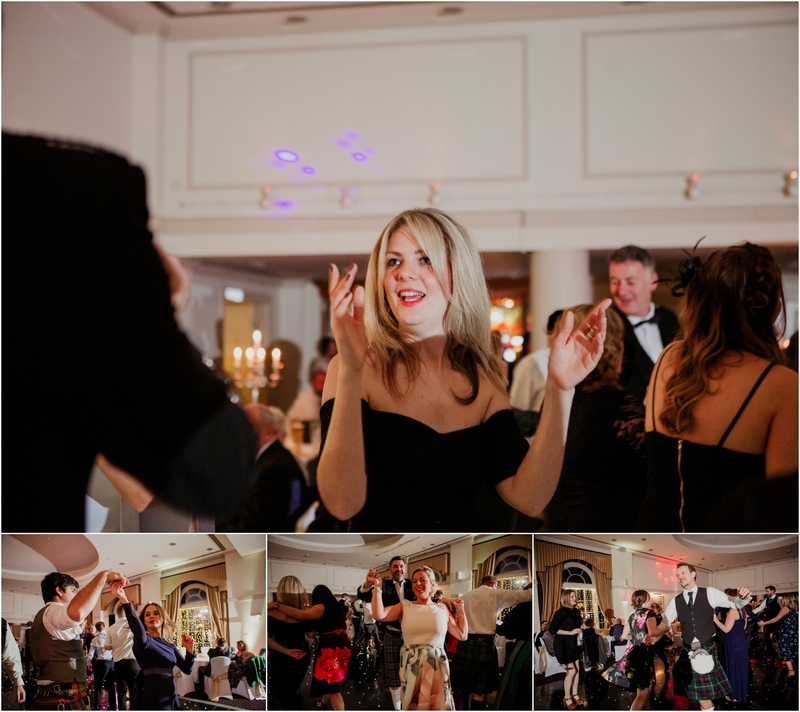 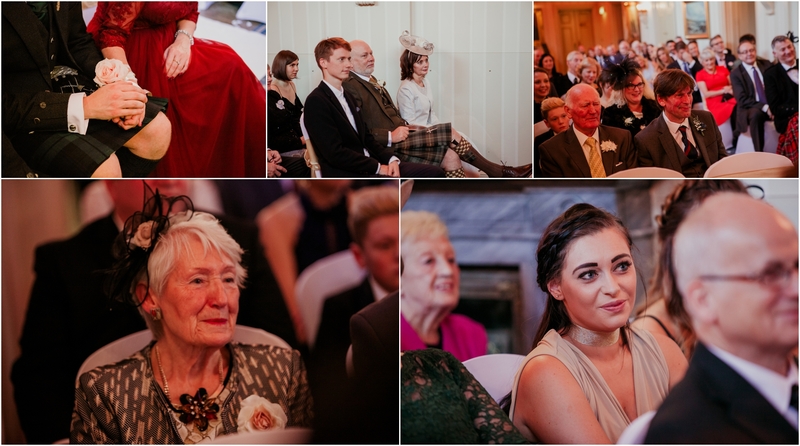 Getting married at Balbirne and love my work? 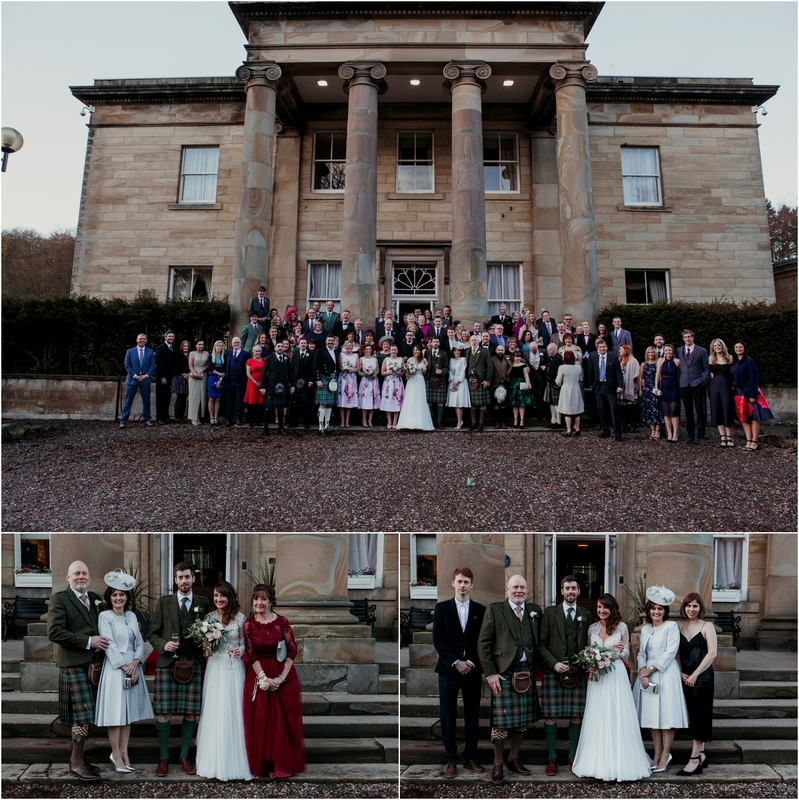 Please get in touch.